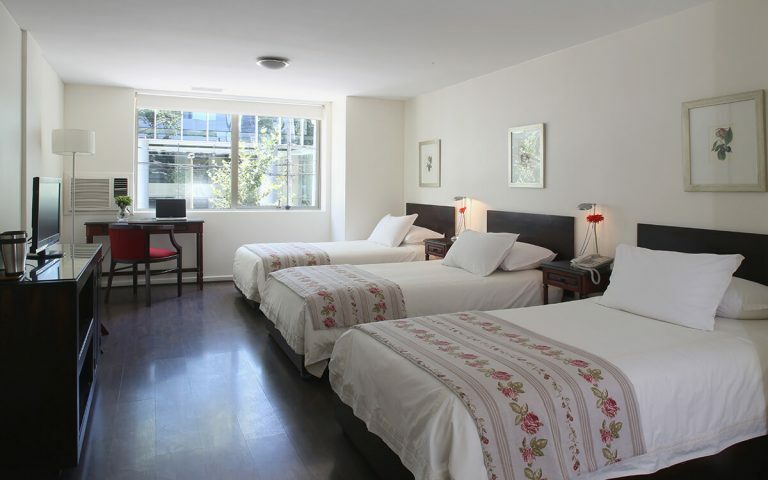 Vecinal 40, Las Condes, Santiago – Chile. 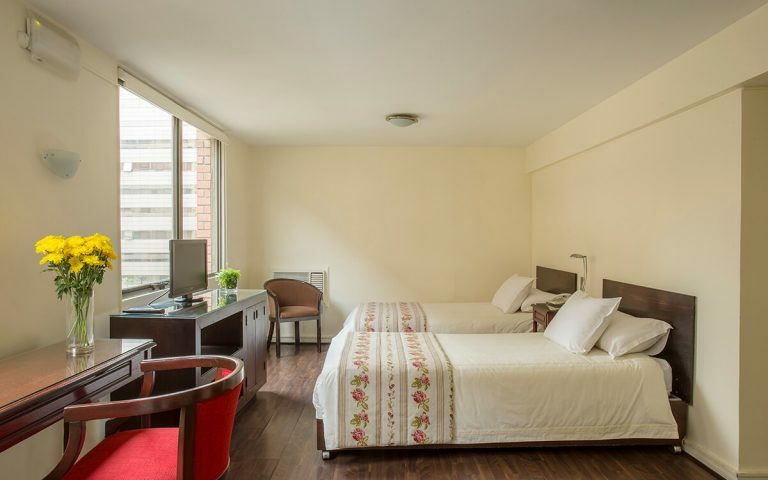 Hotel Neruda Express is located in the subway station El Golf, a neighborhood with great activity to the main business center of the capital, which has a varied gastronomic offer. 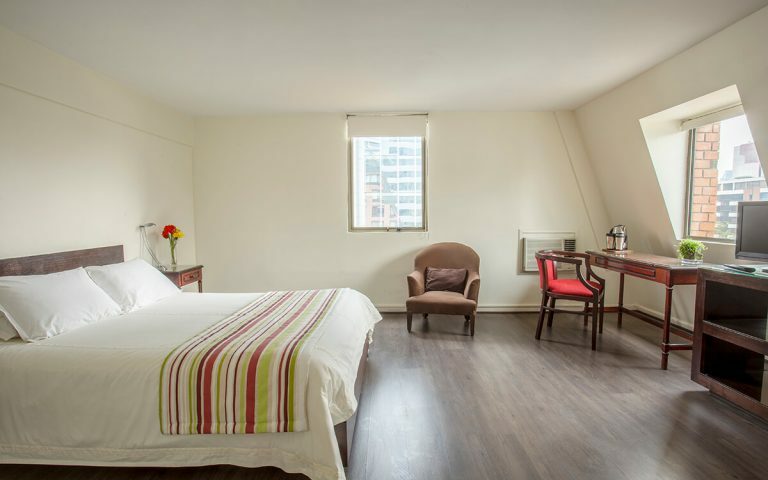 Its rooms are bright, comfortable and cozy, and all of them equipped with air conditioning, heating, cable TV, minibar and safe. 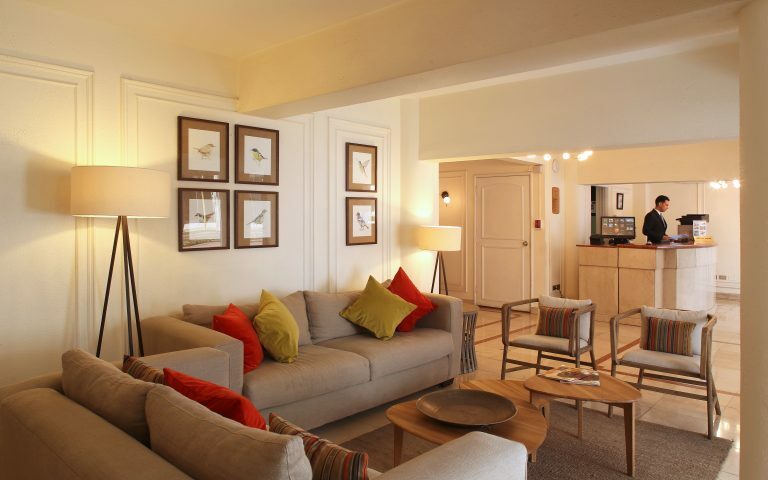 Additionally the hotel has Wi-Fi internet and free parking, the latter subject to availability. 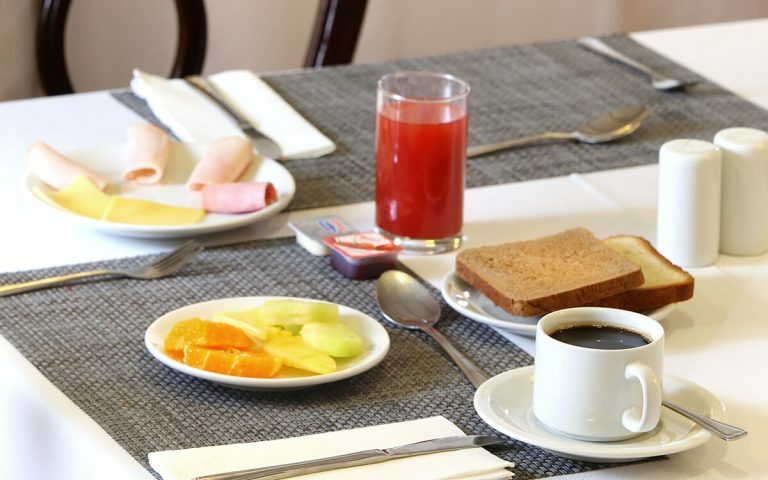 An American buffet breakfast is served from Monday to Friday from 7:00 a.m. to 10:30 a.m. and on Saturdays, Sundays and holidays it lasts until 11:00 a.m. 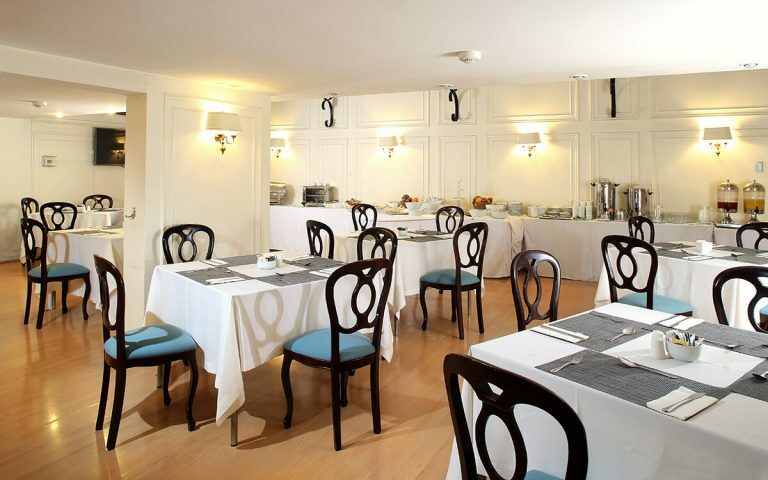 The reception is open 24 hours and offers a permanent assistance service to passengers in all the needs that arise during their stay. 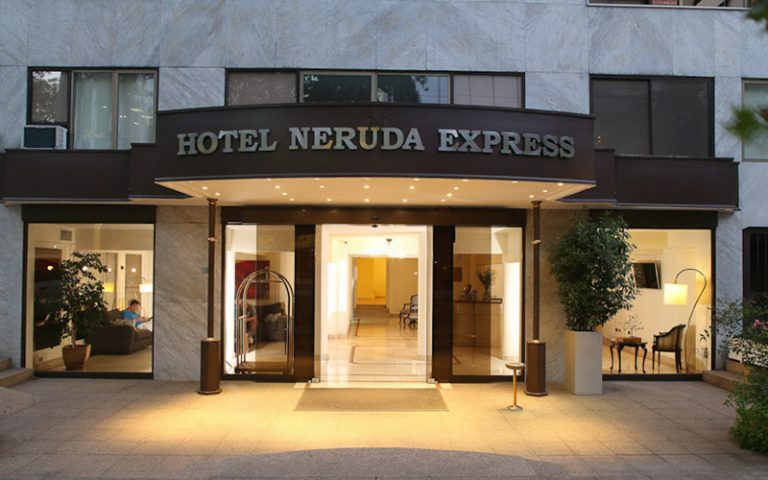 Hotel Neruda Express, is the best alternative for those seeking the best rest and proximity to all the tourist and commercial attractions of the capital. 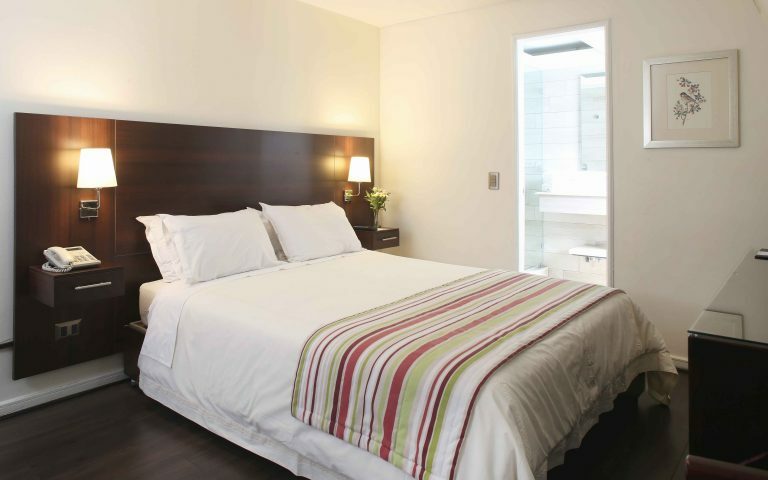 Nº of Rooms: 53 / Nº of Floors: 11 / Check In: 14:00 hrs. / Check Out: 12:00 hrs.